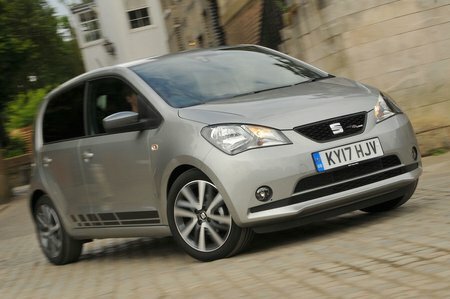 Seat Mii 1.0 75 FR Line [EZ] 5dr 2019 Review | What Car? What Car? will save you at least £2,492, but our approved dealers could save you even more. The more eager 74bhp engine copes pretty well at motorway speeds and around town; it’s the one we’d recommend if you regularly venture out of the city limits. Like the 1.0 60, you get a sweet-changing five-speed manual gearbox, but no automatic option.